Kamikaze Explorer Usami Saori Dakimakura with HD Printing. All the pictures come from the artists’ original exquisite drawing, with ultra-high resolution printing technology. Usami Saori on the pillows are clear, bright, natural, vivid and fastness. Oshiki hitoshi Kamikaze ☆ Explorer! Oshiki hitoshi Kamikaze ☆ Explorer! 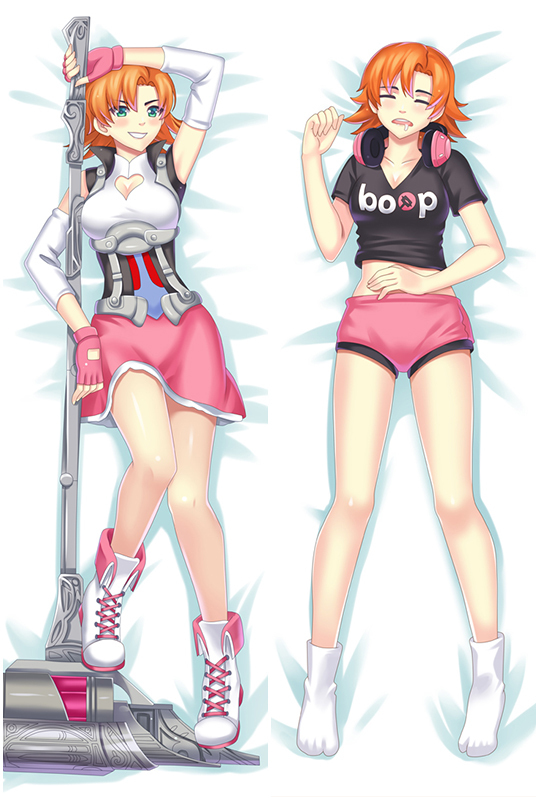 Saori Usami Body pillow cover. All the pictures come from the artists’ original exquisite drawing, with ultra-high resolution printing technology. Usami Saori on the pillows are clear, bright, natural, vivid and fastness. 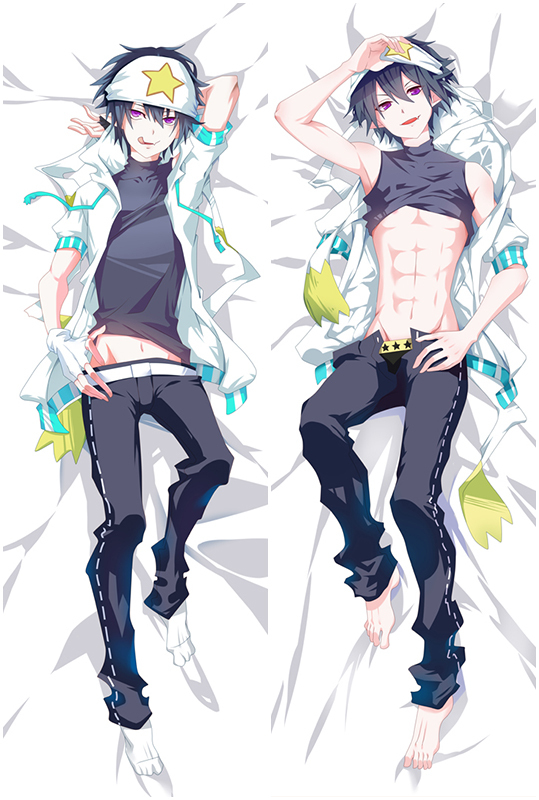 Trying to find anime produced by Collaboration Works Dakimakura Pillow? Discover anime by Collaboration Works on Coosfly.com, the largest online anime dakimakura online store in the world!